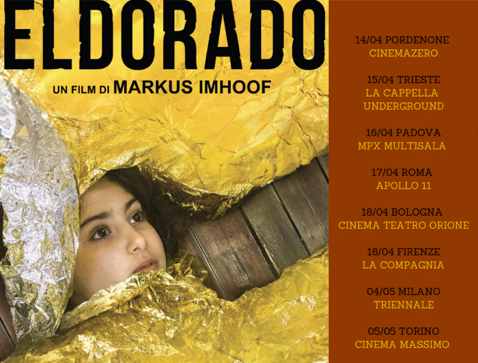 Prix du cinéma suisse 2019 "BEST CINEMATOGRAPHY", Bavarian Film Award 2018 "BEST DOCUMENTARY"
Eldorado is coming to Italian cinemas: ZA Lab is bringing it to Italy and director Markus Imhoof will be touring with the film. 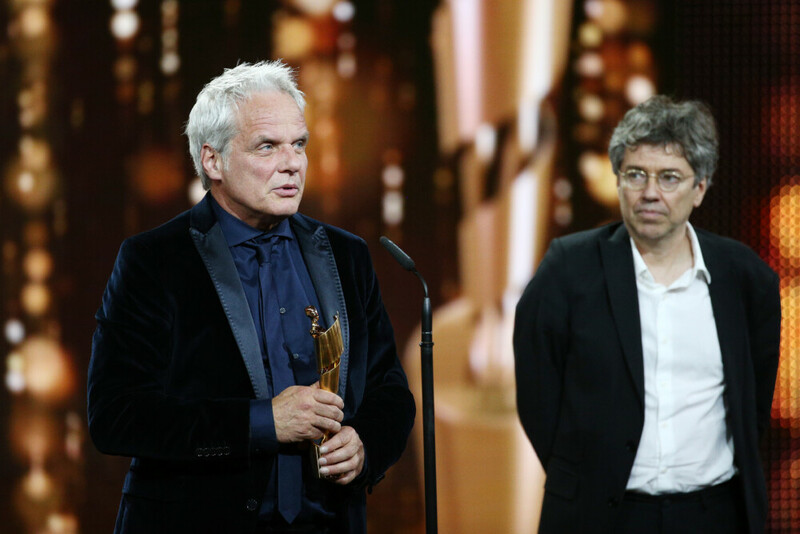 German Film Award: BEUYS wins two Lolas! 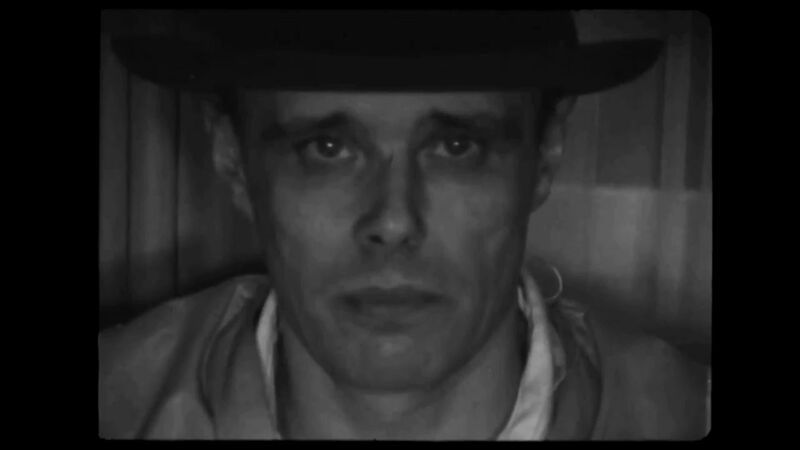 BEUYS was awarded two Lolas at the German Film Award for “Best Documentary” and “Best Editing”. 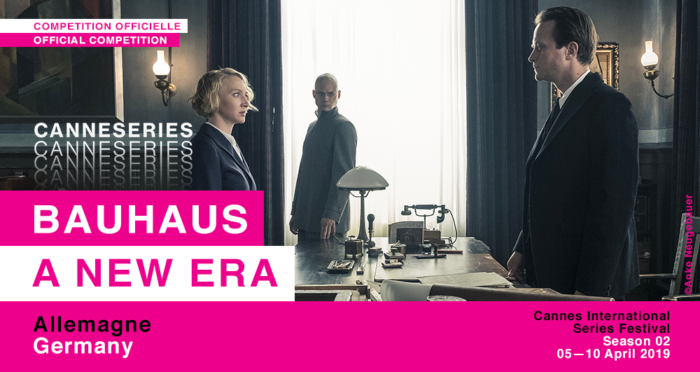 Congratulations to our Editors, Stephan and Olaf, to Thomas and Andres and to the whole team! 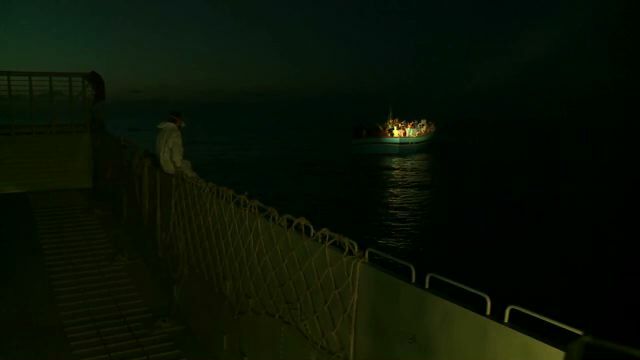 Peter Indergand was awarded “Best Cinematography” for his shooting of Markus Imhoof’s ELDORADO. Congratulations from Berlin. So well deserved! A day in the universe we call Europe, told through the eyes of the young. They are on the verge of adulthood yet live at the fractures of the continent. Introduced in real time, uninterrupted, from 6 am to 6 am. 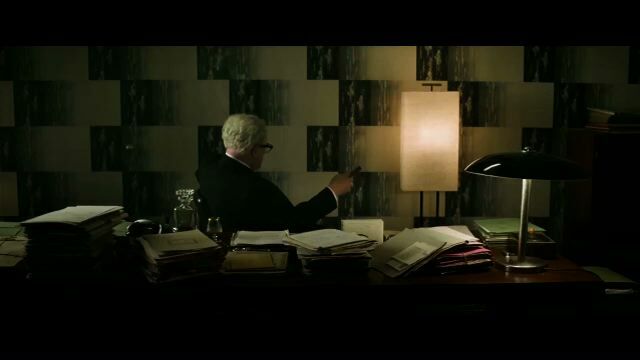 A programme of parallel worlds and contradictions, a contemporary document and a manifest for a future in the making. It’s about shelter dogs that are not placeable because they bite humans. And it is about young violent offenders who are sentenced to imprisonment. And it ‘s about what happens when one hit the other.